Bold & Refreshing. Pure & Profound. 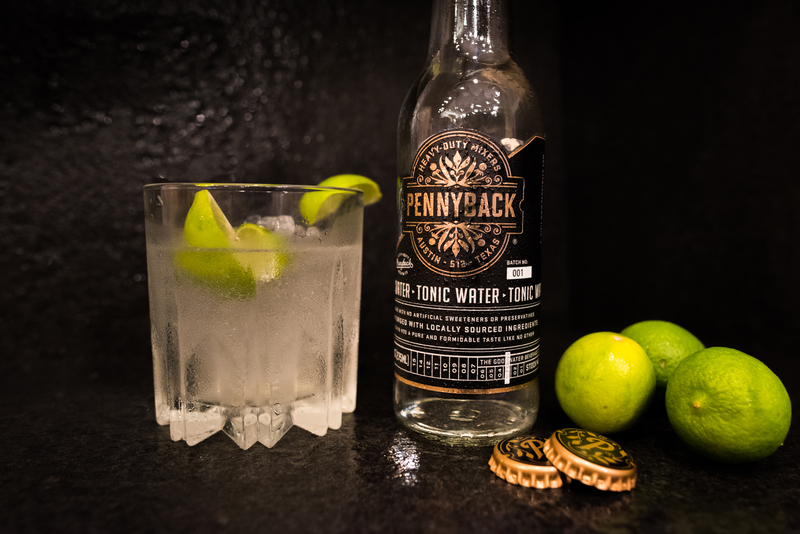 A tonic with real swagger. The perfect balance of citrus, pure cane sugar, agave nectar and quinine. All pot conditioned to deliver the finest tonic water available. Carbonated Artesian Water, Natural Cane Sugar, Agave Nectar, Citric Acid, Natural Flavor, Quinine and Sea Salt. Elegant carbonation married with subtle hints of citrus and sea salt. What every Club Soda should be. Carbonated Artesian Water, Sea Salt, Potassium Bicarbonate and Tripotassium Citrate. Clean, fresh & powerful. This Ginger Beer is Big, Bold & Exciting. Carbonated Artesian Water, Natural Cane Sugar, Agave Nectar, Natural Flavor, Citric Acid, Sea Salt and Ginger Root Extract. Like our Ginger Beer, this Ginger Ale is clean and fresh. A beautiful paring of natural ginger with our signature blend of citrus, pure cane sugar and agave nectar. We all have choices, and sorting through the options isn't always easy. There's usually an easy way, and there's usually a right way. When we set out on this mission we decided at the onset, that good enough wasn't going to get it done. The vision of something special was going to require persistence, dedication and an unwavering commitment to excellence. Our guiding principles have put quality, perfection and elegance at the forefront of all things Pennyback. From our water source, to our ingredient selection and criteria, facilities, and packaging, we set out to deliver the finest experience available. 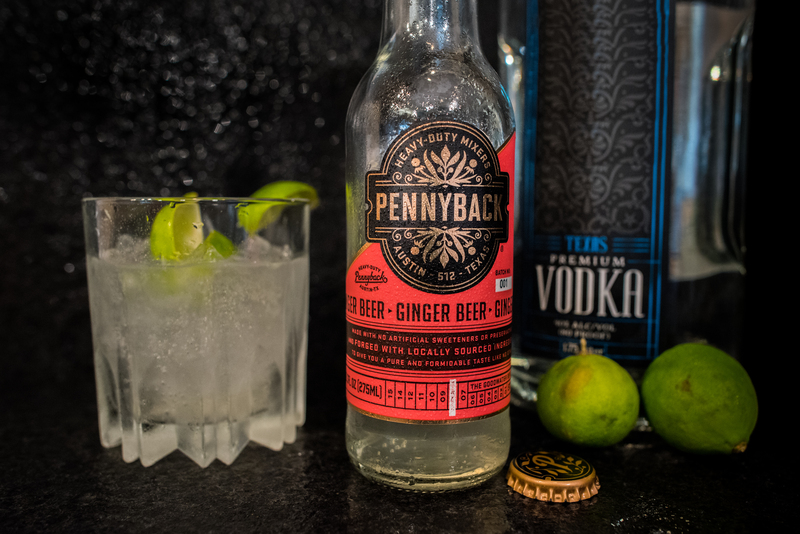 We hope Pennyback is your choice. 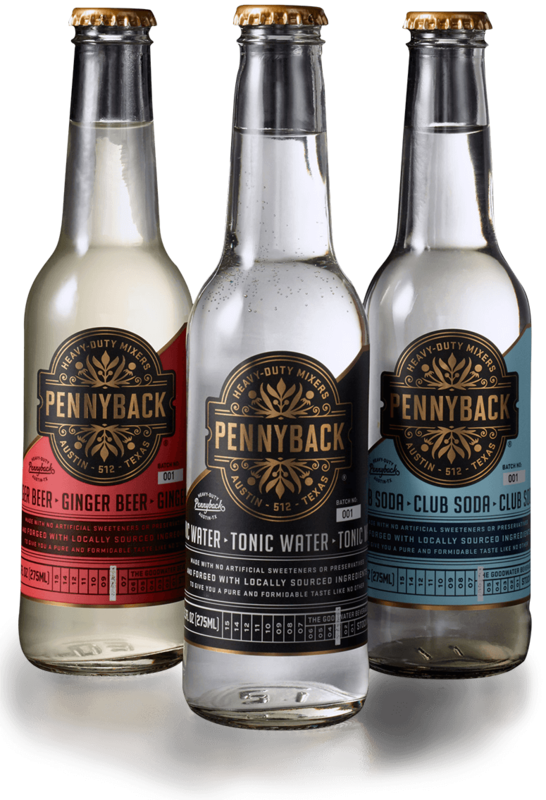 The Pennyback line of mixers was developed with the customer in mind. A specific customer. 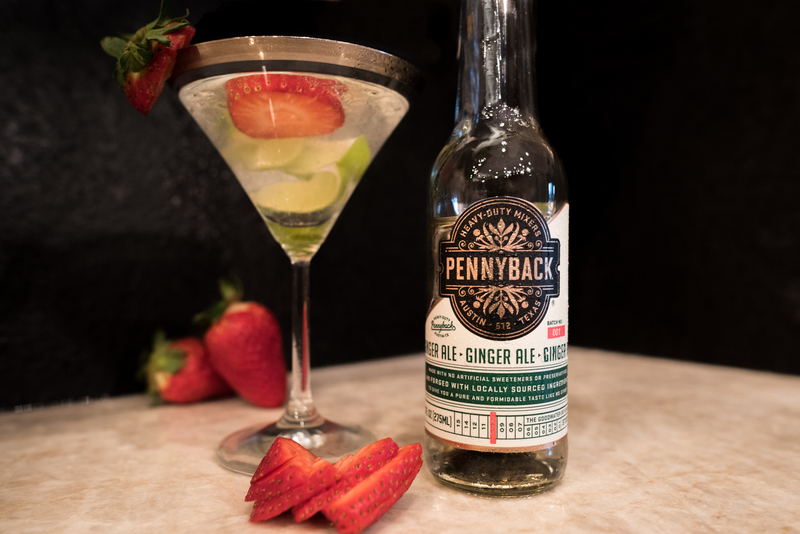 Having grown tired of the sweet, syrupy, traditional products generally available, we set out to offer our customers a way to truly enhance their cocktails. 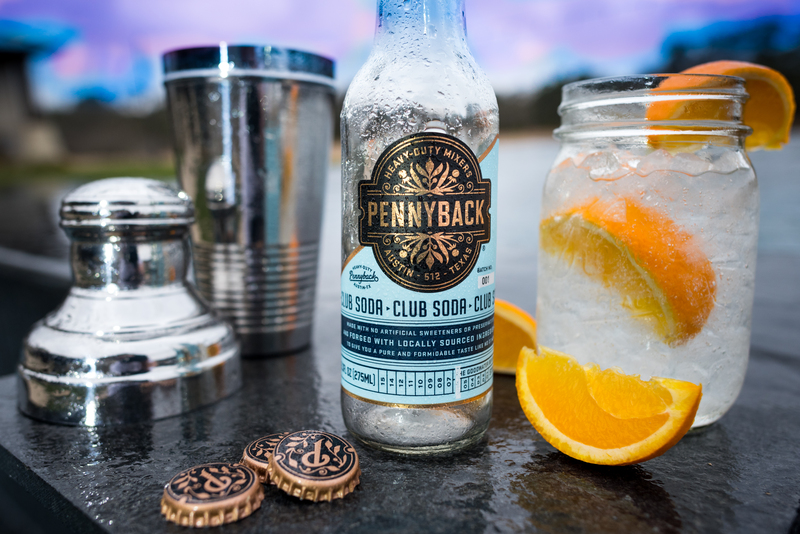 Pennyback is bold, it's profound. We don't cover up fine spirits, we open them up, we feature their strengths, and we build upon the flavor profiles the discerning customer expects. Give us a try... good chance you're the customer we're seeking to please!! Coming to Amazon in March! !